You may hear about a particular product, treatment, or something else that is related to your smile care and immediately think that it’s better than everything else. You may compare two services and deem one better than the other. The list goes on. 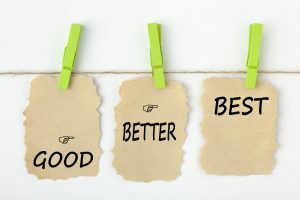 However, we remind you that in most instances, a particular product or service that seems flashier, more modern, or more exciting is only better if if work best for you (though it isn’t inherently above the rest). Examine some examples with our Auburn Hills, MI team, so you realize you’re likely doing a wonderful job no matter what you pick! Remember that when we’re talking about dental hygiene, there’s usually only what works for your smile, rather than better, best, worst, etc. Of course, there are guidelines, such as the fact that you should always avoid abrasives (like gritty toothpaste ingredients or anything above a soft bristle for your brush). As for details like whether you should use an electric toothbrush or a manual one, neither is inherently better. It’s all a matter of what works for your smile care and oral health. Feel free to test them both and decide from there. It may seem that Invisalign treatment is better than all other orthodontic care options because you hear about it a lot and it sounds amazing. However, it’s only better for your smile care if it works for your needs. Remember, we also offer Fastbraces, which may speak to the requirements. Rather than simply assuming something is amazing because it seems cool, look into the details with us. Make choices based on how they can best protect your smile, help you achieve better oral health, and more! Yes, we know, dental implants provide you with something that other prosthetics cannot: You can use them to replace your roots. While this is highly beneficial, you should still research all of your dental prosthetic solutions, including traditionally placed prosthetics like bridges and dentures, to be sure you’re making a choice best suited for you. In case you realized it yet, we always suggest setting up a consultation to receive personalized care! What do you need or want for your smile care? Are you looking for a way to replace missing teeth, to brighten or align your smile, or to achieve something else for your grin? 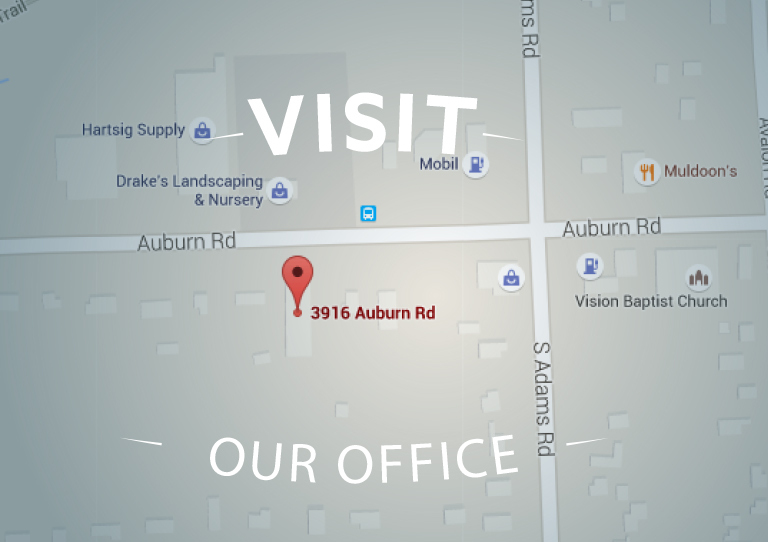 Simply call us to schedule a visit to get going! To learn more, schedule an appointment or initial consultation by calling Advanced Dental Concepts in Auburn Hills, MI today at (248) 852-1820.